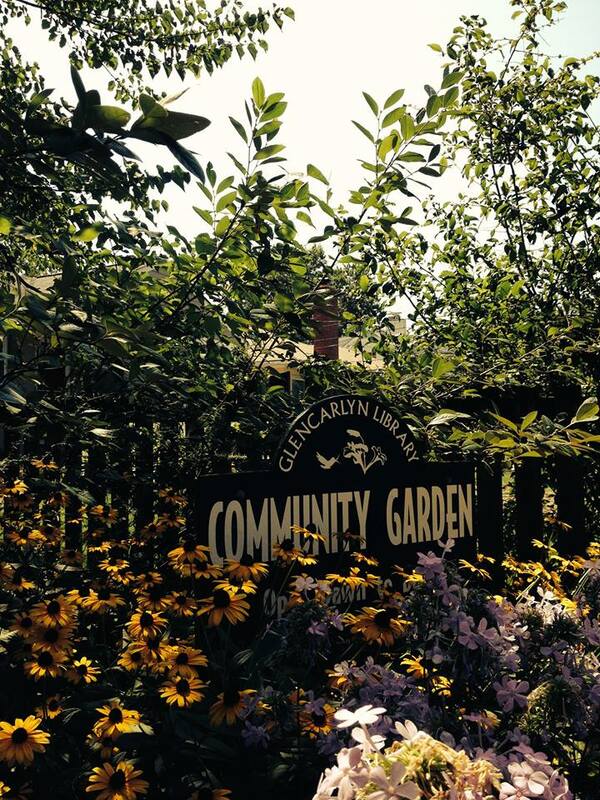 The Glencarlyn Library Community Garden AutumnFest on September 21, 2014 focused on herbs with herbalicious food and drink and herbal sachet making. The festival also had pumpkins and plants for sale, face-painting, and a naturalist with critters. You’re welcome to come anytime to visit, taste, smell, enjoy the Glencarlyn Library Herb Garden located behind the library building next to the patio. According to The Complete Book of Herbs, by Emma Callery, the earliest mention of herb use dates back to 2000 B.C. in Egypt on Egyptian papyrus. Traditionally, an herb garden is laid out formally, dividing sections into geometric shapes to create the form a gardener prefers. Today herb gardens may be formal or informal or something in-between as taste and situation permit. In urban settings, window boxes and containers on balconies may serve the same function but look much different from their earlier, more formal ancestors. The Culinary Herb Section of the herb gardens includes lovage, oregano, lemongrass, lemon balm, chocolate mint, lemon verbena, fennel, stevia, thyme, basil, flat and curly parsley, Mexican tarragon, oregano, garlic chives, walking onion, red sorrel, and creeping winter savory. All of these herbs can be used to add flavor to foods and many can have health benefits as well. You are invited to visit the Library Garden and taste the leaves or seeds from the plants listed above to get an idea of how they might make a difference in your cooking or salad- or tea-making. For example, lovage has a strong celery flavor and can be eaten raw or cooked. Compare tastes of leaves of lemon balm, lemon verbena, and lemongrass. All make great teas, but each has its own unique lemon flavor. Fennel seeds and leaves can be used in baking, in fish dishes, and in pasta sauces. Fennel’s slightly sweet anise flavor can be an aid in digestion and reduces inflammation while flavoring your food. Chew on a stevia leaf for a taste of surprise! Herbs in the Fragrance Section include rosemary, rose-scented geranium, anise hyssop, sweet Annie, yarrow, lavender, patchouli, oregano, pineapple sage, and curry plant. Many of these herbs are of ancient Mediterranean origin and prefer well-drained dry sunny spots to flourish. “Lavender, which scented the hot water of Roman public baths ,… became closely associated with both personal and domestic cleanliness. The first written recipe for lavender water dates from 1615.”* In the Middle Ages, it and other herbs such as rosemary were used as strewing herbs and in bags to freshen the air and disguise unhealthy smells and vapors. Nosegays or tussie-mussies of aromatic herbs were carried against infection, especially during epidemics of plague. Today the scent of most of the herbs listed above can be enjoyed fresh or dried. Some, like rosemary and oregano, give enhanced flavor to cooked dishes. Others, such as sweet Annie, anise hyssop, and the geraniums scent our homes or pillows in arrangements or sachets. The oils of patchouli and rosemary can be used to make perfumes. Pull off a leaf from any of the Fragrance Herbs listed above and crush it to release its oils. Take a deep breath and enjoy. Carry a couple of leaves home with you to open up your senses throughout the day. The Medicinal Herb Section includes aloe, comfrey, oriental poppy, boneset, sundrops (primrose), Madagascar periwinkle, foxglove, echinacea, St. John’s wort, valerian, betony, lavender, swamp milkweed and lamb’s ears. Herbal remedies for healing all manner of human and animal complaints have been passed down through oral and written tradition by every culture on earth. 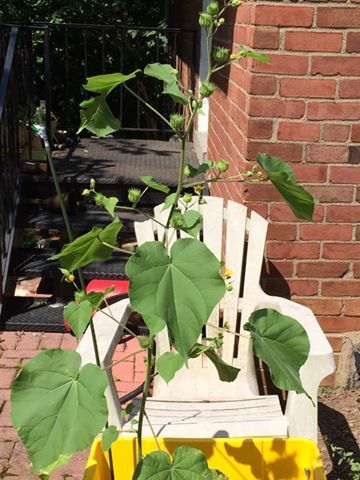 The healing power of plants is both ancient and modern. Each of the medicinal plants listed above has different properties that, when used properly by those with experience, will alleviate certain symptoms. Aloe for burns, wounds, dry skin, fungal infection, insect bites. Comfrey (sometimes ‘knitbone’) contains allantoin, which encourages bone, cartilage, and muscle cells to grow. Echinacea (purple coneflower) is touted worldwide for its ability to fight infection with antiviral, antifungal, and antibacterial properties. Foxglove (Digitalis purpurea) contains cardioactive elements used to strengthen the heart. According to The Complete Medicinal Herbal by Penelope Ody, betony (Stachys officinalis) was thought to have magical curative powers in ancient Egypt, had no fewer than 29 uses in Anglo-Saxon times, and was claimed well into the Middle Ages to ward off evil or ill humors. Betony is little known today, but can be useful for headaches, menstrual pain, and digestive disorders. 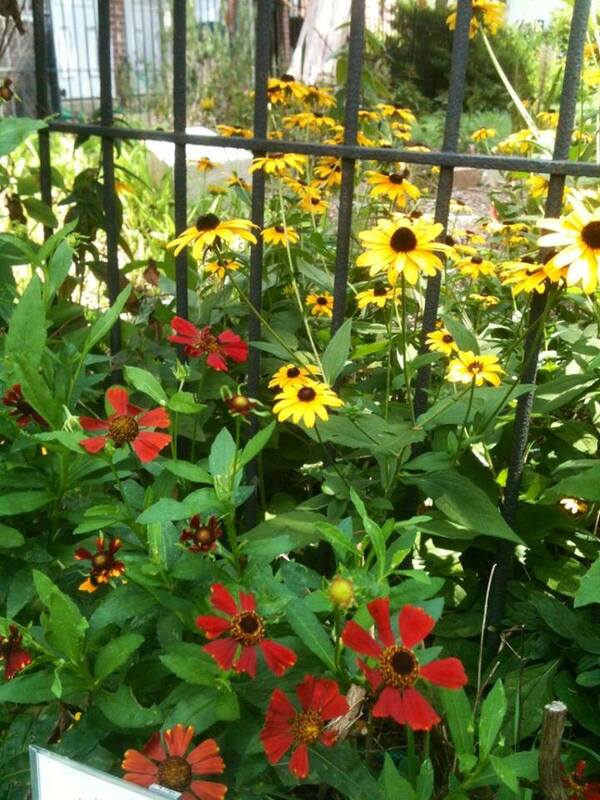 Beyond their culinary, fragrance or medicinal uses, many herbs can be planted to delight the eye. Pineapple sage comes to mind. Architectural in shape with slightly pineapple scented edible leaves, it grows and grows, retaining a deep green all spring and summer. Then one day in mid-fall you will catch a bright red note across the garden. It is pineapple sage coming into bloom. Gorgeous red flowers on long arching branches provide hummingbirds autumn food for their journey. The flowers are also edible and look beautiful in salads. But the real reason to plant this beauty is to delight your eye in October. 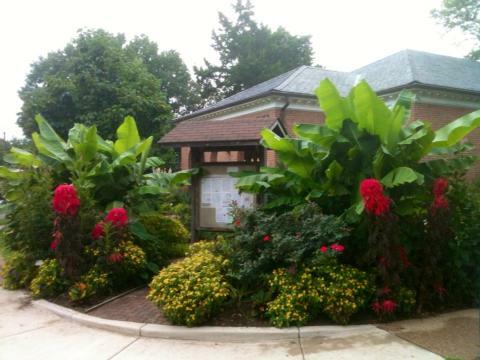 Glencarlyn Library Community Garden is located at 300 S. Kensington Street, Arlington, VA 22204, off Carlin Springs Road at the corner of S. 3rd Street and S. Kensington. *Herb Society of America, Encyclopedia of Herbs & Their Uses,” by Deni Brown. This entry was posted in Demonstration Gardens, Event, Glencarlyn Library Community Garden, Herbs and tagged Alexandria, annuals, Arlington County and Alexandria, AutumnFest, basil, dill, ferns, Glencarlyn Library Community Garden, herb, herb garden, lavender, non-natives, nutmeg, perennials, pineapple sage, rosemary, shrubs, The Complete Book of Herbs, Trees, tropicals, Virginia Cooperative Extension Demonstration. Bookmark the permalink.